Imagine having enough money to hire someone to worry for you. The designated worry wart would provide you with care-free thinking and peaceful emotions. Their job description: take on all your anxiety. Specific tasks would include: wringing hands, enduring sleepless nights, and imagining worst-case scenarios (however unrealistic). The trusted employee would promise to: never share any of their negative thoughts or painful emotions with you, never offer you any advice to improve situations, and never pass along encouraging words to you. Sounds like an enticing proposition, huh? It would only work if you turned over your concerns completely. Holding anything back would keep you in the worry loop. Maybe having enough money for that extravagance isn’t your biggest problem. If you’re anything like me, the complete release would be the greatest challenge. Why do I find it so hard to leave my concerns at the throne of God? Recently football gave me insight into why I withhold my cares. A quarterback has to fully release the ball in order to be part of a successful pass completion. Once he throws the ball, he relies on the skill of the receiver to catch it. Not every ball is caught. Athletes are human. But we have access to a perfect Receiver. If we toss our cares heavenward, God has promised to receive them. However, we must fully release them. We know He has the almighty power to handle our problems. We sometimes lack the willingness to trust Him with all the details. Heavenly Father, please protect Chris as he ventures into the city. Thank You that You go with him wherever he travels. I know You love Chris with a love more perfect than mine. As night falls and Chris hasn’t yet returned, the worries I held back begin to emerge. Did Chris wear warm clothes. What if he missed the last train out of the city? Has he been harmed? I’m like a quarterback who thrusts his hand forward, while keeping his fingers tightly gripped on the ball. What’s the point of worrying? Do I really think it will do any good? My worrying leads to guilt feelings. I feel like my faith is weak and I’ve failed in my walk with the Lord. The next time I’m facing a potentially worrisome event, I’ll picture my thoughts tucked inside a football. With my mind’s eye focused on God, I’ll imagine throwing the package full of care His way. And “watch” my fingers unfold from the ball and fold again in prayer. Raising a child with mental illness (MI) can be a lonely journey. Other words which include ‘cast’ come to mind. Like castaway. Do you feel like you’ve been cast aside? Left all alone like a castaway? Have you been so devastated that you feel downcast? On the brink of depression? Imagine Christ putting a cast around your heart. 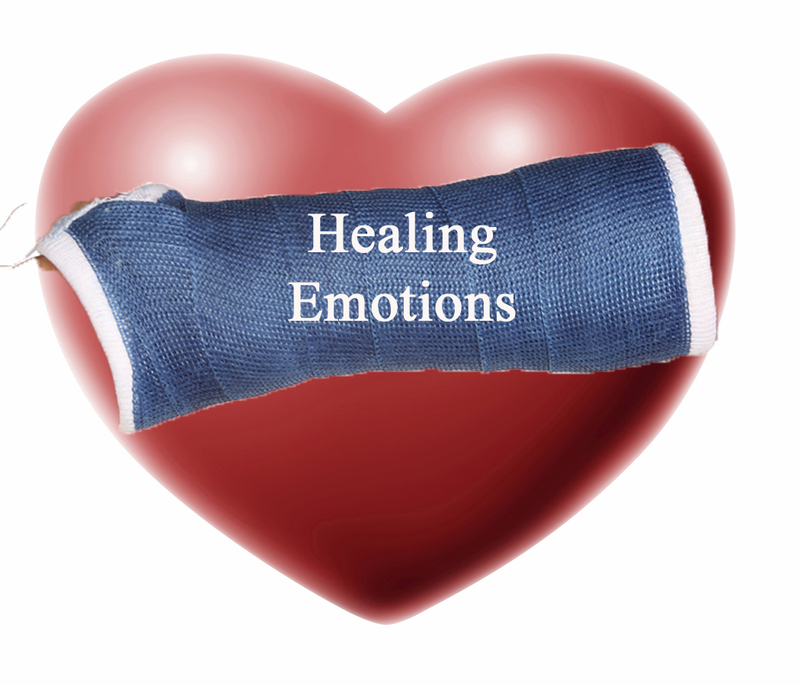 Like a cushion to stabilize your emotions while they heal. Feel His arms embrace you. And cast your eyes upon Him. The lyrics of “Turn Your Eyes upon Jesus” remind us of the benefits of shifting our focus towards Christ. Vicki – there is SO much I love about this posting I don’t have enough words to express other than the few that are flowing out. Although your focus is your beloved son, Chris – each of us as children of the Father need to cast our anxieties about our own challenges – throw that heavy ball – into His care. Using that “parent image” – He never worries about us but He surely wants us to know we don’t have to worry or be anxious as he is the quarterback in our lives knowing the game plan He has designed. Where I fail so often is that the “football” feels more like a “bowling” ball – so heavy and round and hard to get a grasp on for there are only those finger holes that can give me a grip. I fumble around finding them so by then the enemy has made more ground that he should. Well – won’t go on but do foresee some “casting” going on in my life – and in the right direction. Thanks for always being so honest in what you are experiencing and sharing it with us. We need your voice for it reflects our own. Yes, Lynn, “each of us as children of the Father need to cast our anxieties about our own challenges – throw that heavy ball – into His care.” And as you pointed out we have to “cast” our cares in the right direction. My version of fumbling is that sometimes I “cast” my care in the direction of a close friend INSTEAD OF “casting” it heavenward. I’m grateful for Christian women who share godly advice. And thankful He’s enriched my life with them. So I’m sure God provides direction and comfort through them. But I have a picture in my mind of God being open to receive my football full of worries saying, “Here. Toss it to me, Vicki!” The nice part about this football analogy is that He’s ALWAYS open! I’m getting better at aiming towards Him as my first resort instead of my last resort. Thanks for pointing out that this message could encourage many people, no matter the trial.